The degree in Dance provides students with a background to begin upper-division work leading to a B.A. or B.F.A. in dance, and/or for continued training leading to a professional career in the field of dance and dance-related professions. Both the degree and the certificate provide students with the basic skills necessary for involvement in community dance activities, such as teaching in recreation centers, YMCA’s or YWCA’s, private studios; or performing or choreographing for community events. 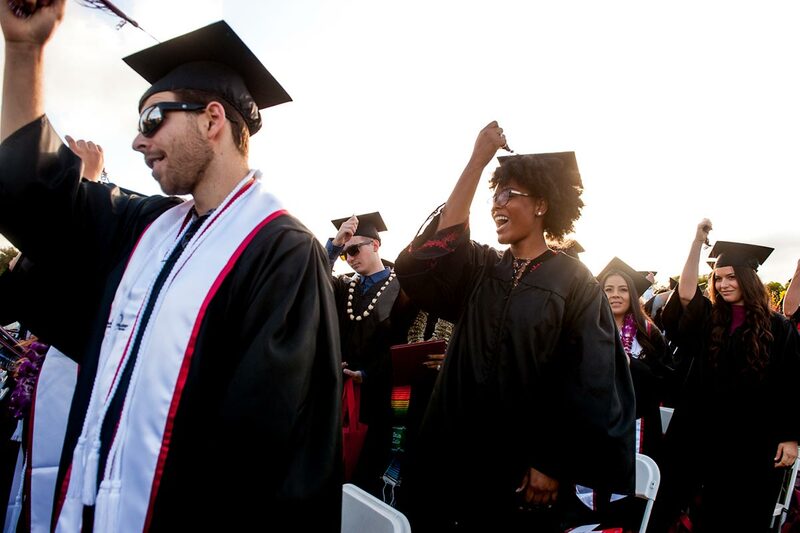 This degree and certificate also prepares dancers for the entertainment industry such as Theme Park (Disney, Knotts Berry Farm, Legoland, Seaworld, Wild Animal Park . . .), MTV and a range for professional theatrical dance opportunities. Visit the Dance section of the Palomar College Catalog and the current class schedule at www.palomar.edu for updated information and/or contact Palomar Performing Arts Academic Department Assistant Kimberly Loya at (760) 744-1150 ext. 2316 in PAC-122. 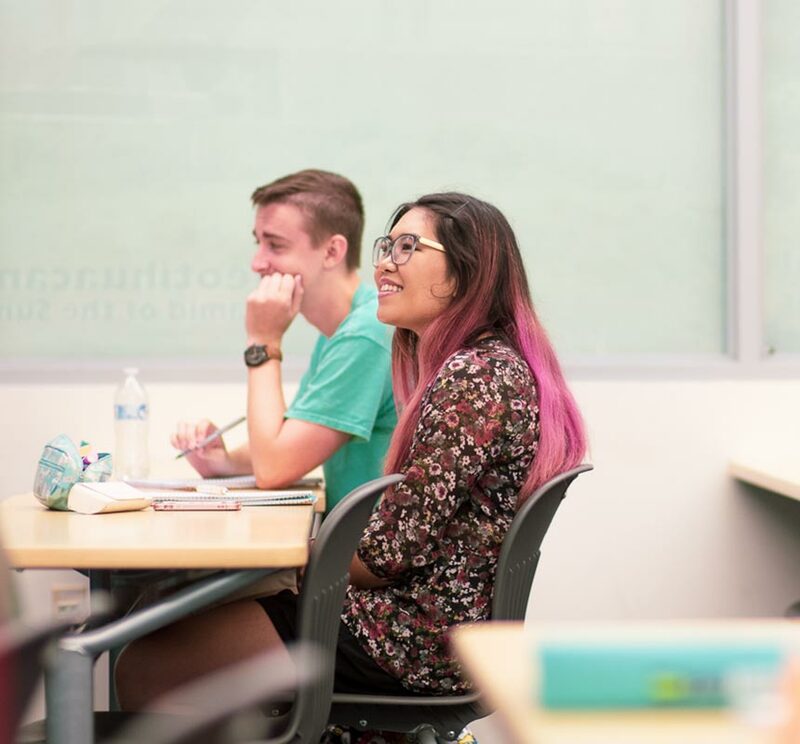 Transfer students should consult the four-year college or university catalog for specific requirements or see a Palomar College counselor.